formZ jr , previously called bonZai3d, is an application with a fresh approach to 3D modeling aimed at delivering conceptual design and sketching ideas quickly while still making it possible to move to the next level of productivity. formZ jr's robust geometry creates models that can be used for construction drawings, photorealistic rendering and fabrication. formZ jr?s simple, smart and fun interface reveals unexpected capabilities and tools that complement and enhance creativity. Embedded tutorial videos facilitate the learning at one?s own pace and without the need for expensive training sessions. Intuitive tools include descriptive step-by-step guides and interface hints for a productive workflow. 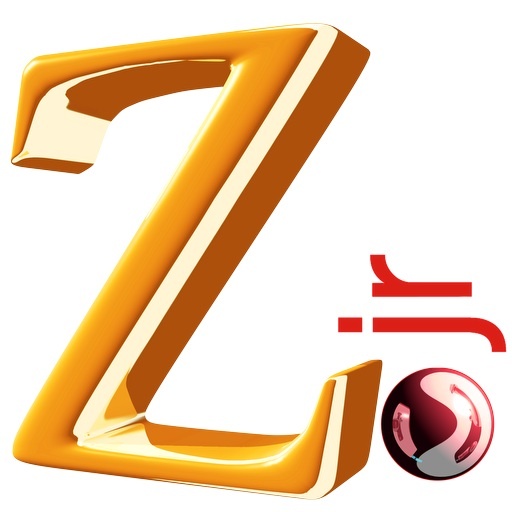 To further explore and exchange ideas, solutions and problem-solving alternatives, the formZ jr forum operates 24/7 as a valuable resource from peers who deal with the daily tests of real-life projects. In addition, the AutoDesSys technical support team stands by to offer its help as needed. Exports DWG, DXF, SAT, STEP, DAE and STL for 3D printing. has a subset toolset of formZ pro that offers basic functionality that can be extended as required.